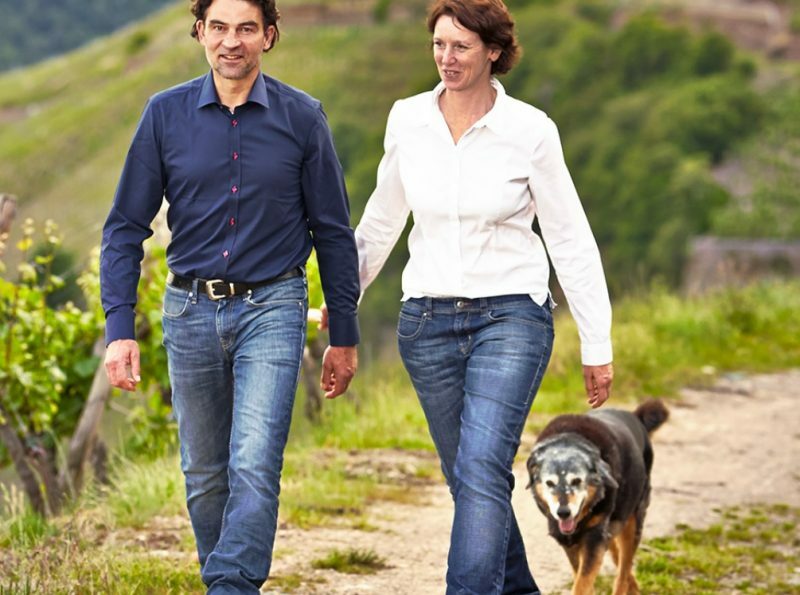 The family winery Kirsten is surrounded by steep slopes on the Moselle. , Everything began with some vineyards in Klüsserath - of which there is a parcel in the Klüsserather Brotherhood Moselfront. From a small farm has become a renowned steep vineyard through him. 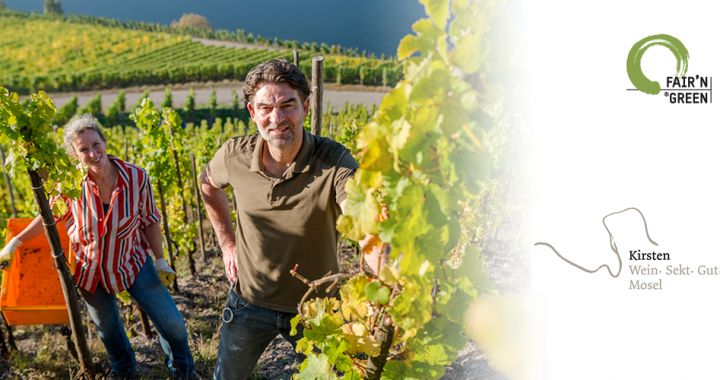 The total of more than 14 hectares of vineyards spread over 70 parcels of the winery lined up along the Moselle and are located in the places Klüsserath, Pölich, Mehring, Longuich and Köwerich. More than 14 varieties of wine are cultivated in this area, including Riesling, Pinot Blanc, Sauvignon Blanc, Pinot Noir and three different types of sparkling wine. Since 1992, the company is run by Bernhard Kirsten and his wife. Bernhard Kirsten made his first experiments with organic farming in 2007. The company relies on spontaneous fermentation. Only with dry wines, which do not ferment to end, pure breeding yeasts are added. The winery has produced some premium wines in recent years, e.g. the Riesling "1904", "Geldern pur", "Herzstück" and the "Heldensekt". In particular, the sparkling wine is characterized by a precision that is by no means common on the Moselle. The winery relies primarily on dry wines. Only the harvest from the Pölicher Held serves to produce sweet wines and sparkling wine. 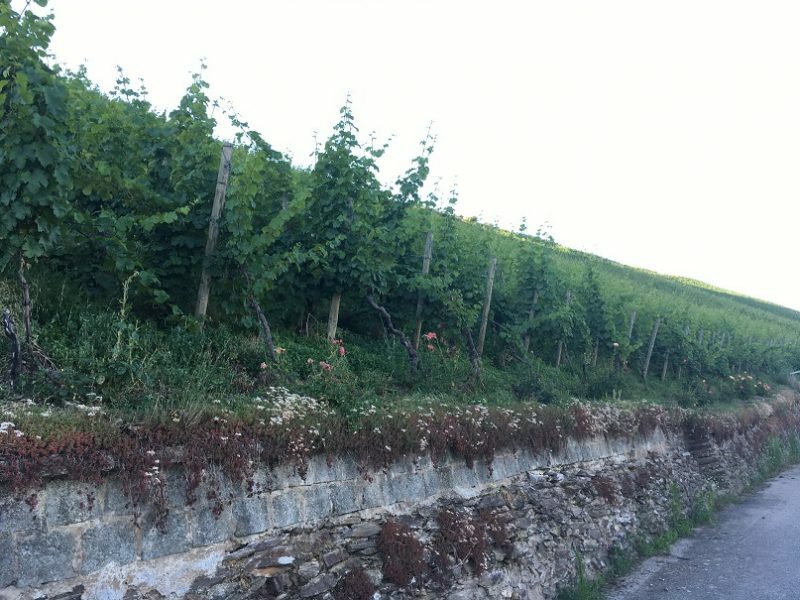 The winery has no contiguous vineyards, but maintains a few isolated small plots in the best vineyards around Klüsserath.